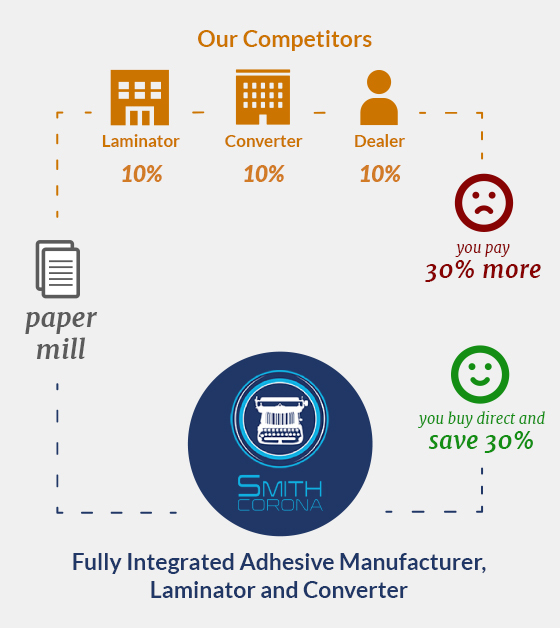 4x2 thermal transfer fanfold labels. 12000 labels per case. Made with freezer grade adhesive. ... read more. Smith Corona is an expert at producing both direct thermal and thermal transfer barcode labels for practically any application, including harsh or extreme environments, temperatures or performance requirements. These durable labels with freezer adhesive provide strong protection against harsh elements and maintain their stick in deep freeze, frozen, and chilled environments. They are great for cold storage or when your application requires a much stronger adhesive than normal. 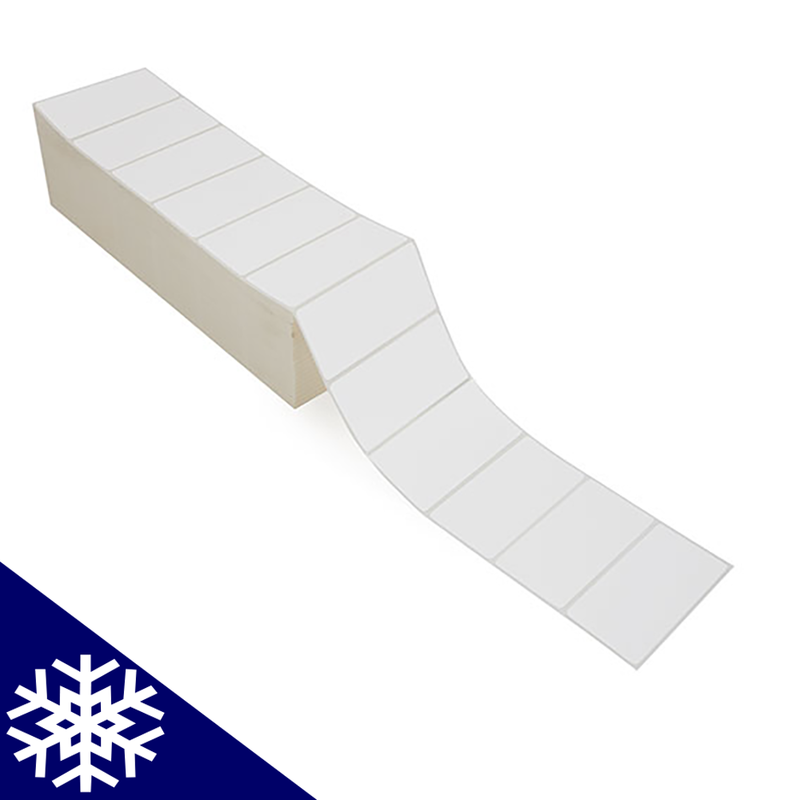 This item comes with four rolls to a box for a total of 4,000 labels. The label is a standard 4x6 size.